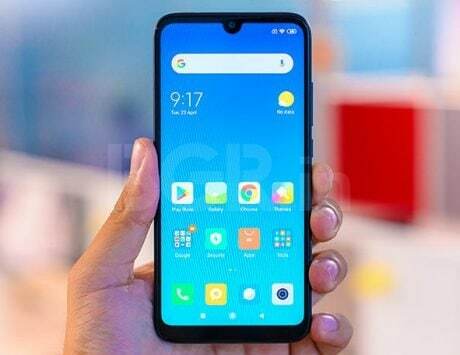 Vivo Apex 2019 was launched in China as a concept phone that could become official at MWC 2019 next month. Like the Meizu Zero, the Apex 2019 from Vivo also gets rid of ports and buttons need for actions like powering the device and controlling the volume. Instead the body of the device is now hidden with dual sensor that will perform these actions and there is a magnetic interface called MagPort on the back of the device that will be used fro charging and data transfer. Vivo is not going overboard to throw all hats behind wireless charging like Meizu and is instead sticking to more familiar user interface. 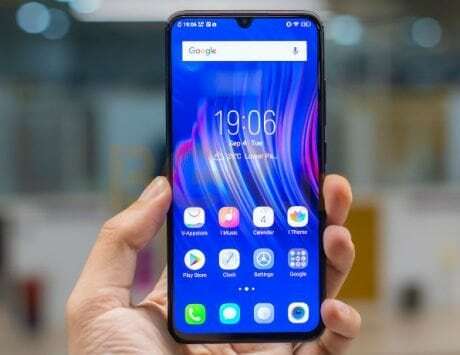 Vivo beat every other smartphone maker in the world to introduce in-display fingerprint scanning when it introduced the X20 UD smartphone in China. Since then, the technology has evolved significantly and companies have switched from optical to ultrasonic sensors for faster and seamless experience. 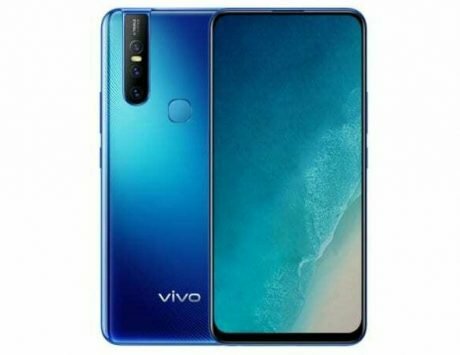 On the Apex 2019, Vivo is taking this a step further with full-display fingerprint scanning. In theory, every inch of the display is now a biometric recognition area. The Apex 2019 features a 6.39-inch AMOLED display, which of course, allows for the implementation of this in-display fingerprint scanning mechanism. 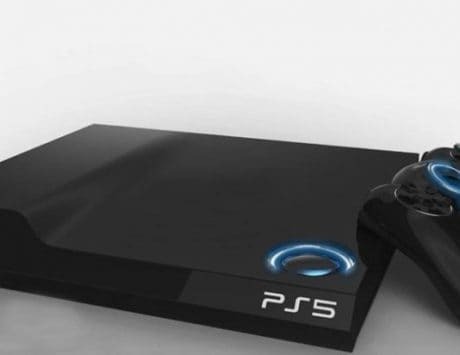 However, what’s new this year, is the introduction of sound through the display. The AMOLED display of the Apex 2019 doubles as the speaker and used piezoelectric transducer to emit sound. The display is also surrounded by thin bezels. 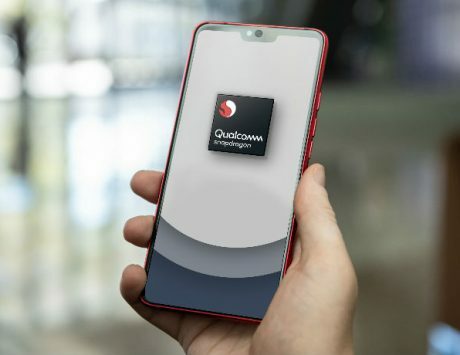 The Apex 2019 is powered by Qualcomm’s flagship Snapdragon 855 SoC coupled with Snapdragon X50 modem for 5G wireless mobile communication. 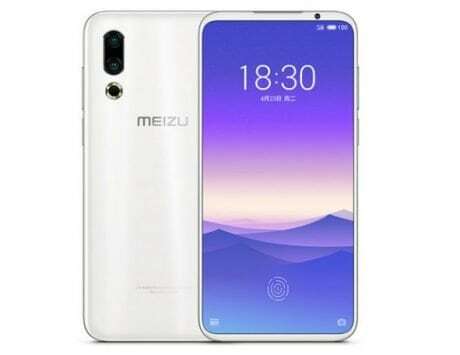 The Apex 2019 will be among the first devices to support the next generation wireless telephony and it is paired with 12GB of RAM and 256GB or 512GB of storage to handle the faster data transfer. What about the selfie camera? This is the answered question about the Apex 2019. 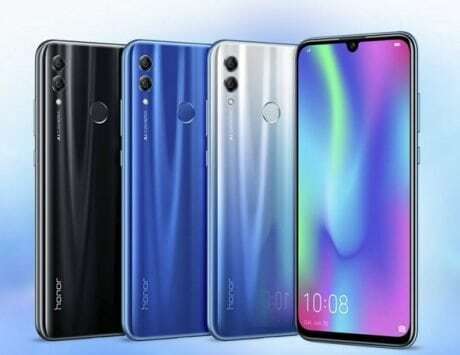 It features a dual rear camera setup with 12-megapixel and 13-megapixel sensors on the back. However, there is no mention of the front camera system. 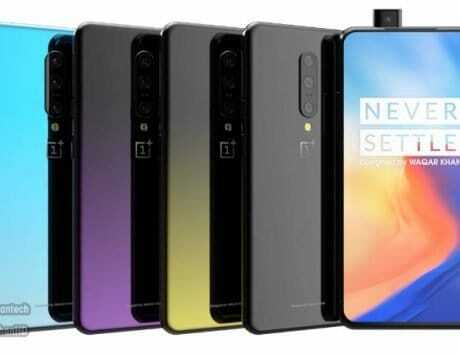 Since the display is without a notch or hole, it is tipped that the phone sports a second-generation elevating selfie camera with linear motor.